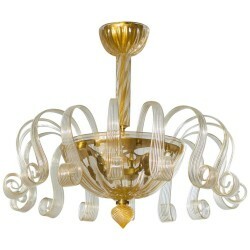 Italian chandelier "Bell Jar" in Murano glass transparent and 24-carat gold, design attributed to Barovier, circa 1950s. 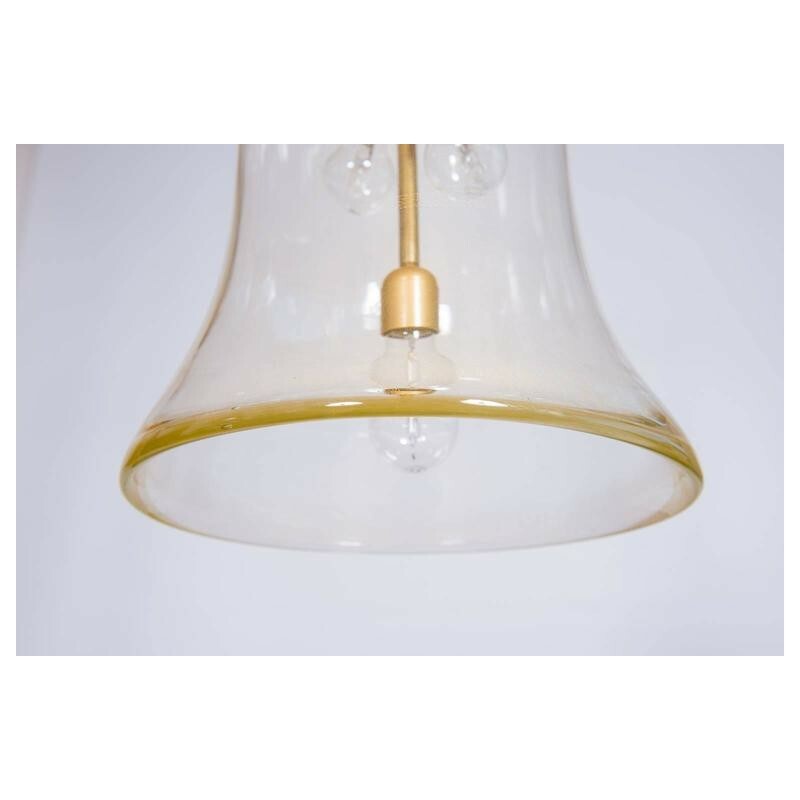 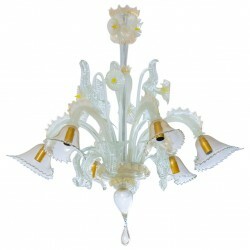 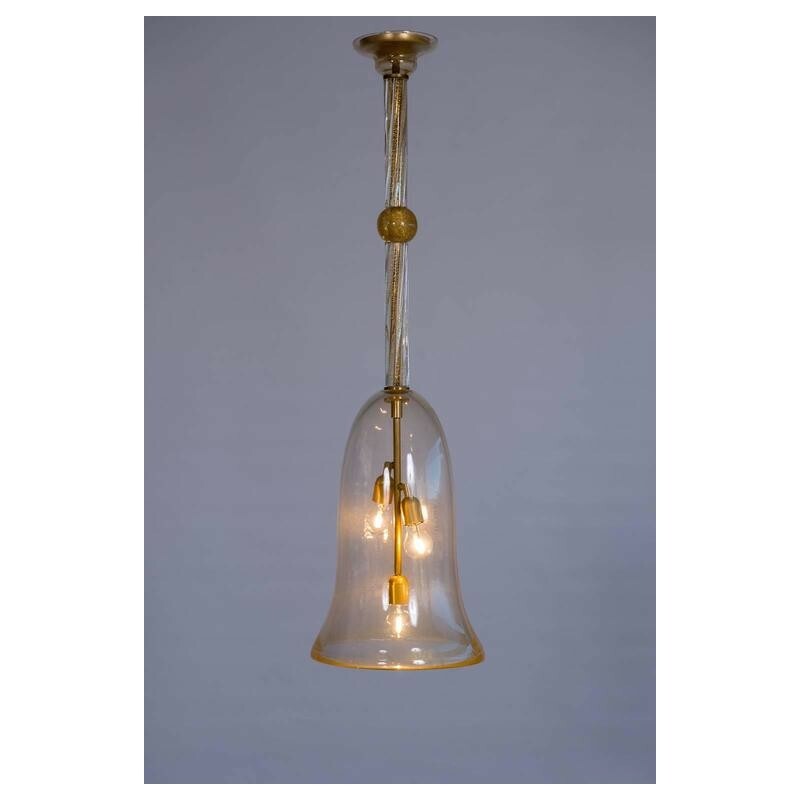 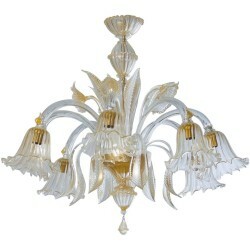 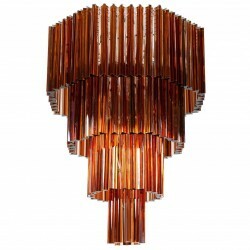 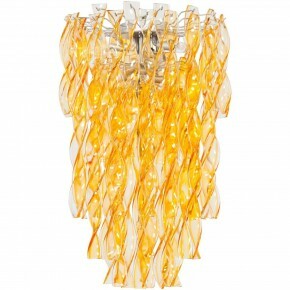 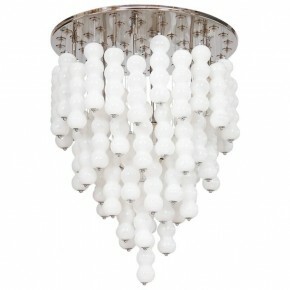 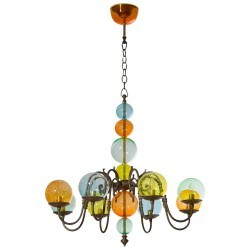 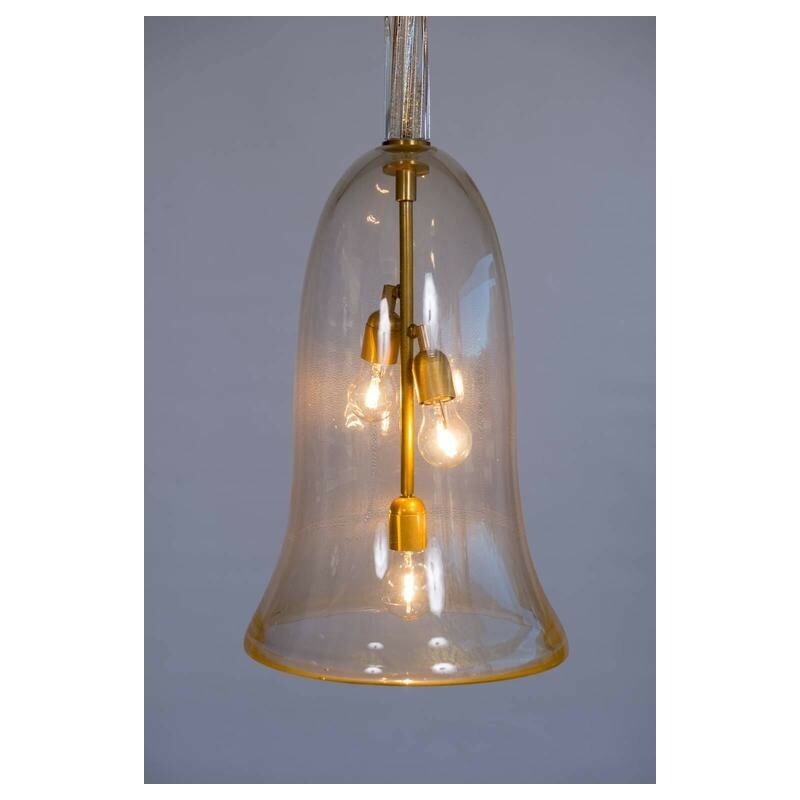 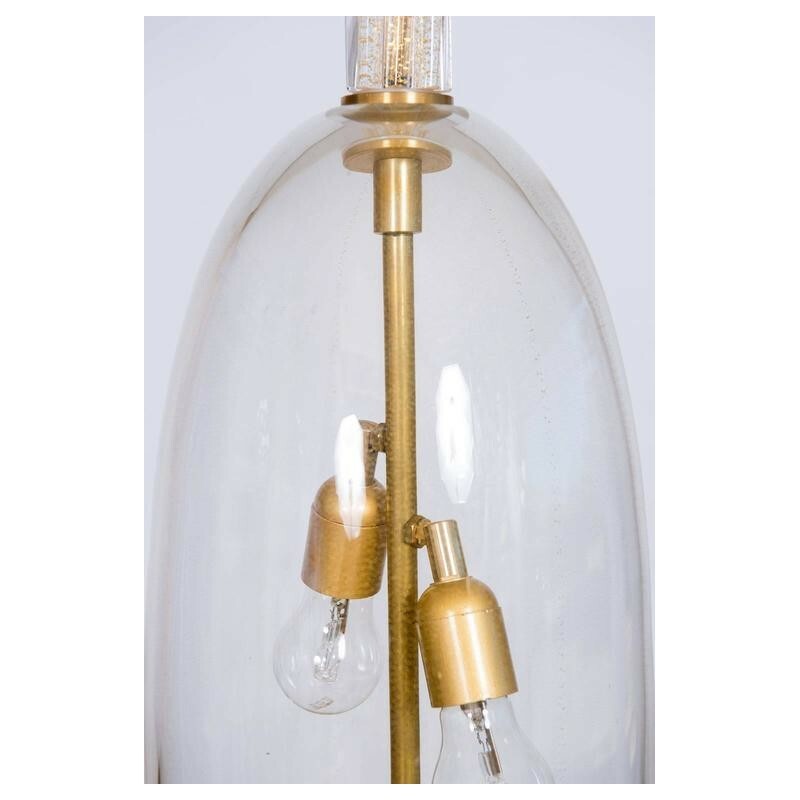 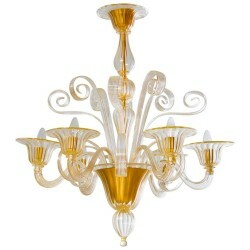 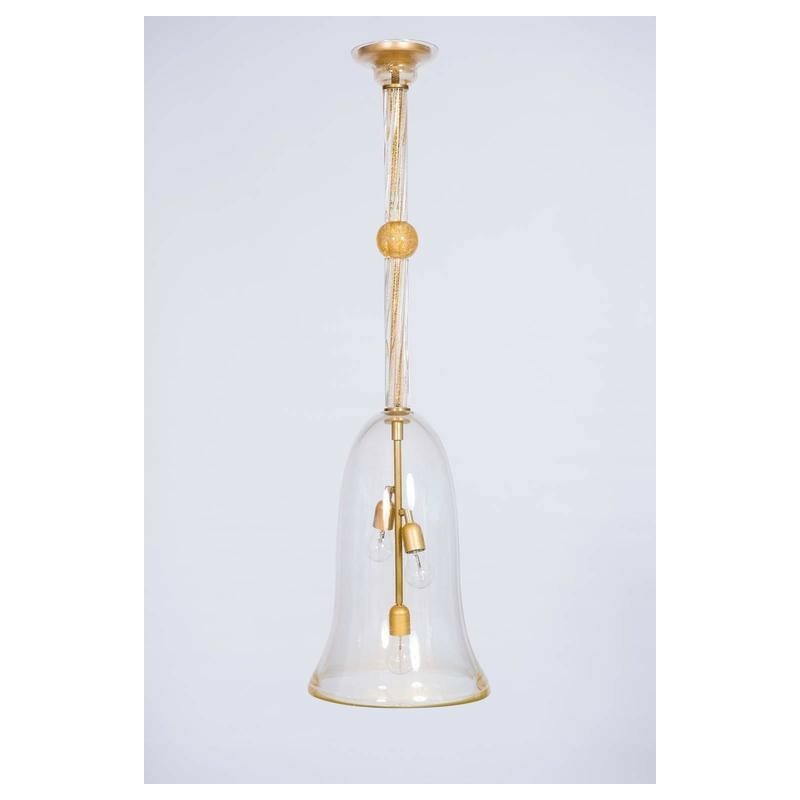 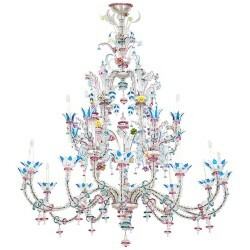 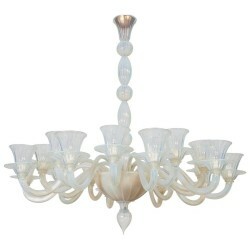 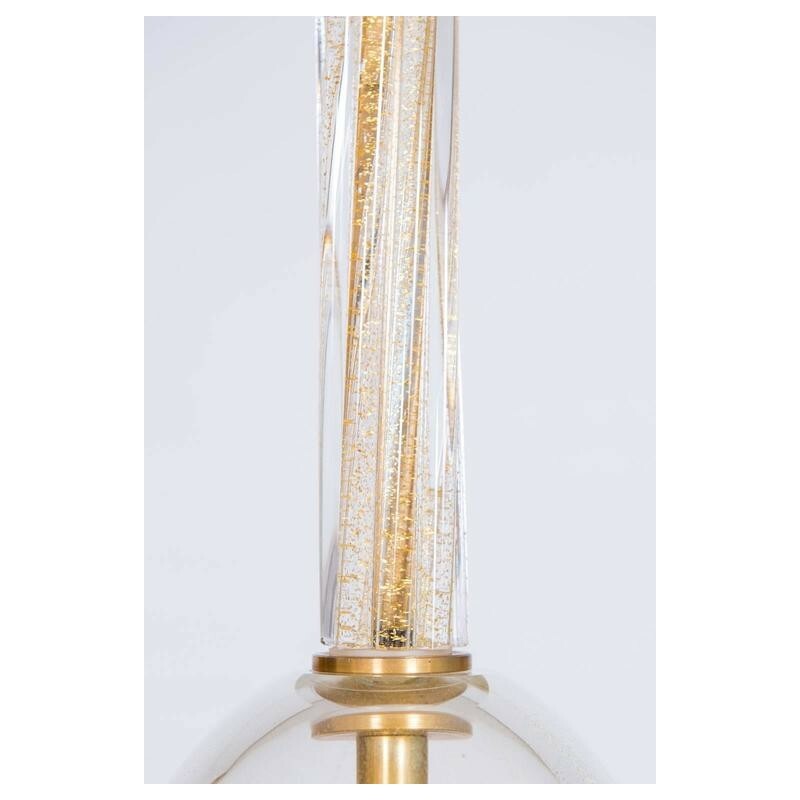 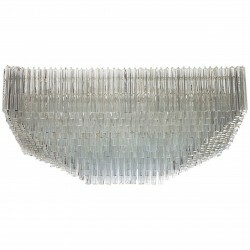 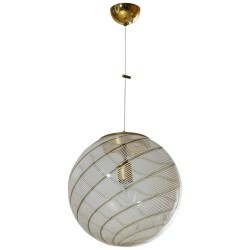 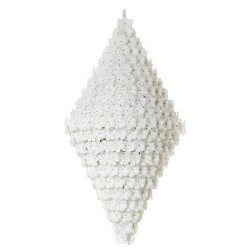 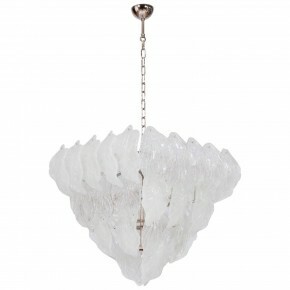 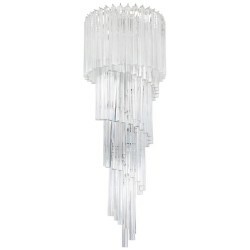 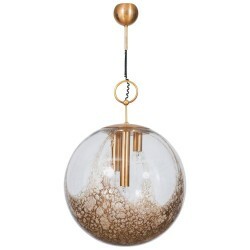 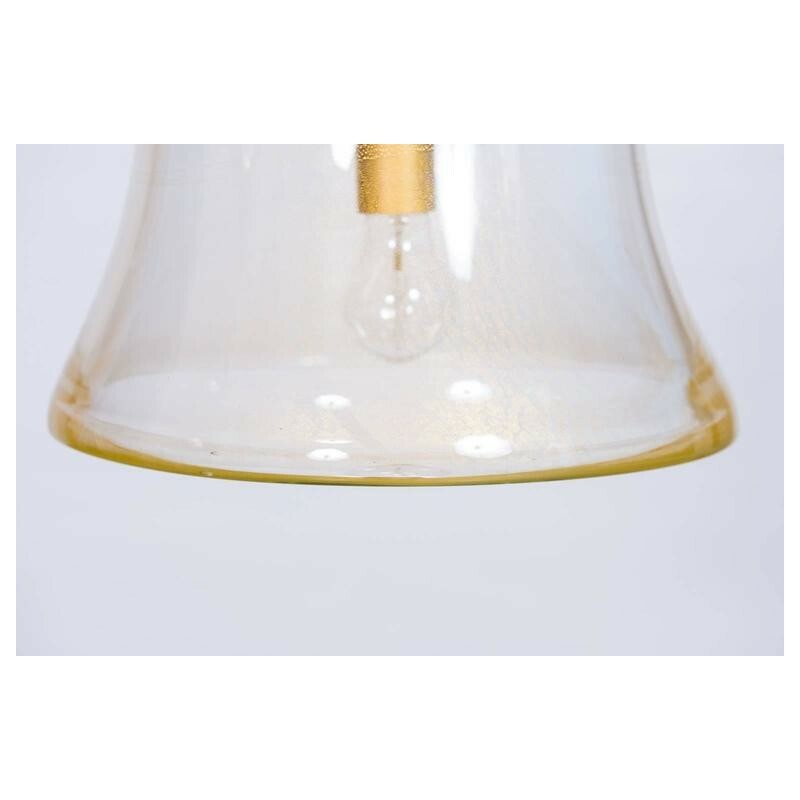 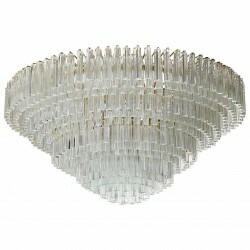 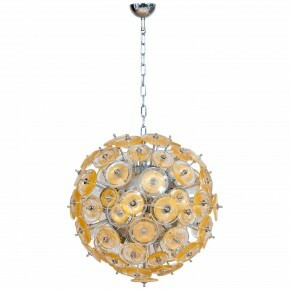 Italian "Bell Jar" Murano glass chandelier, in transparent and 24-carat gold. 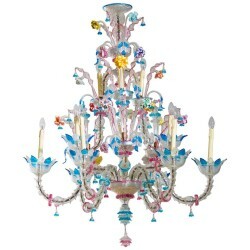 Design attributed to Barovier, circa 1950s. 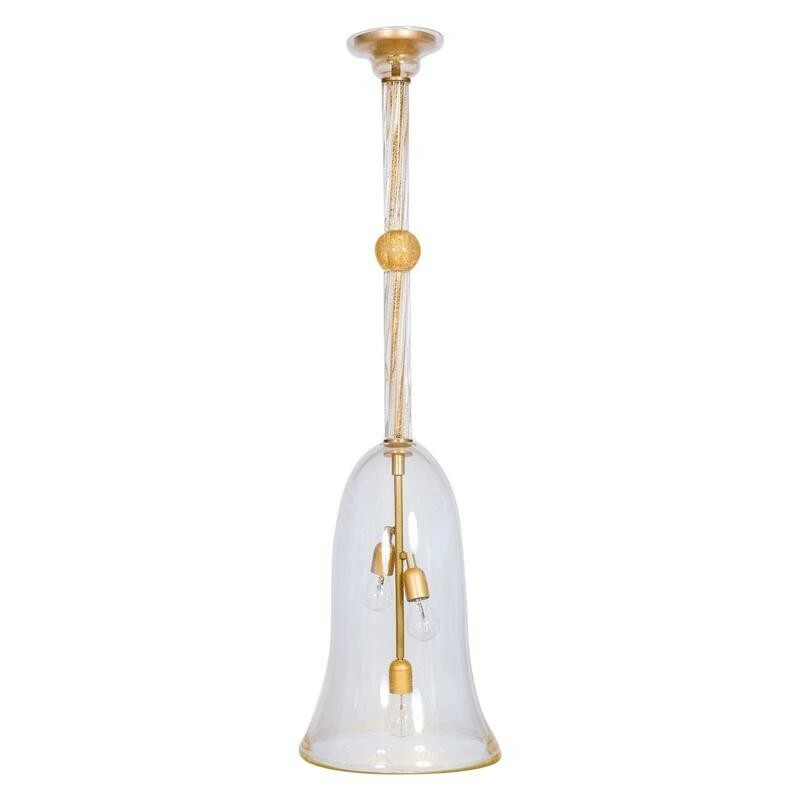 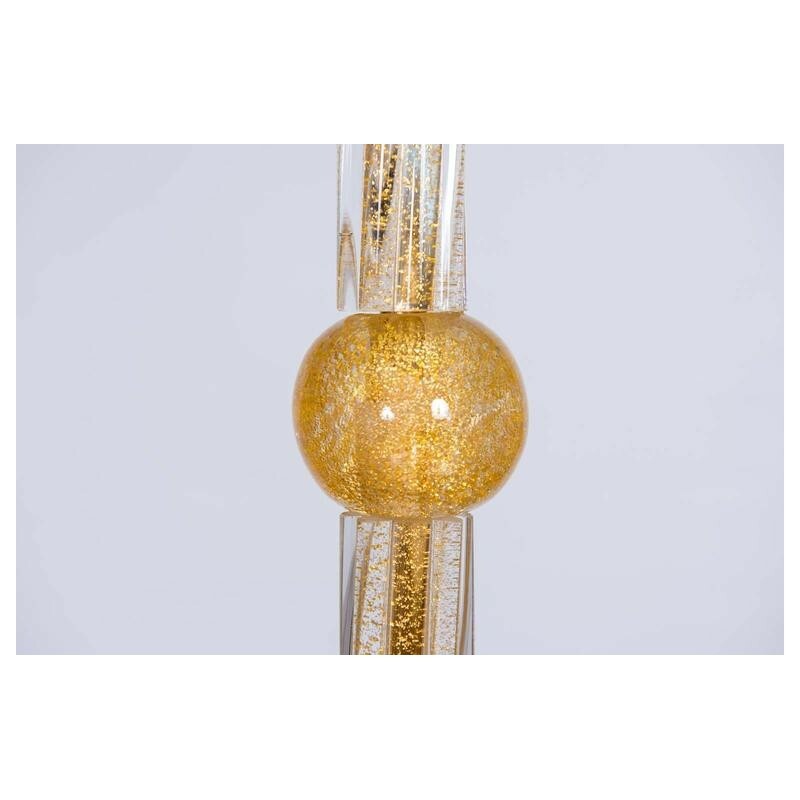 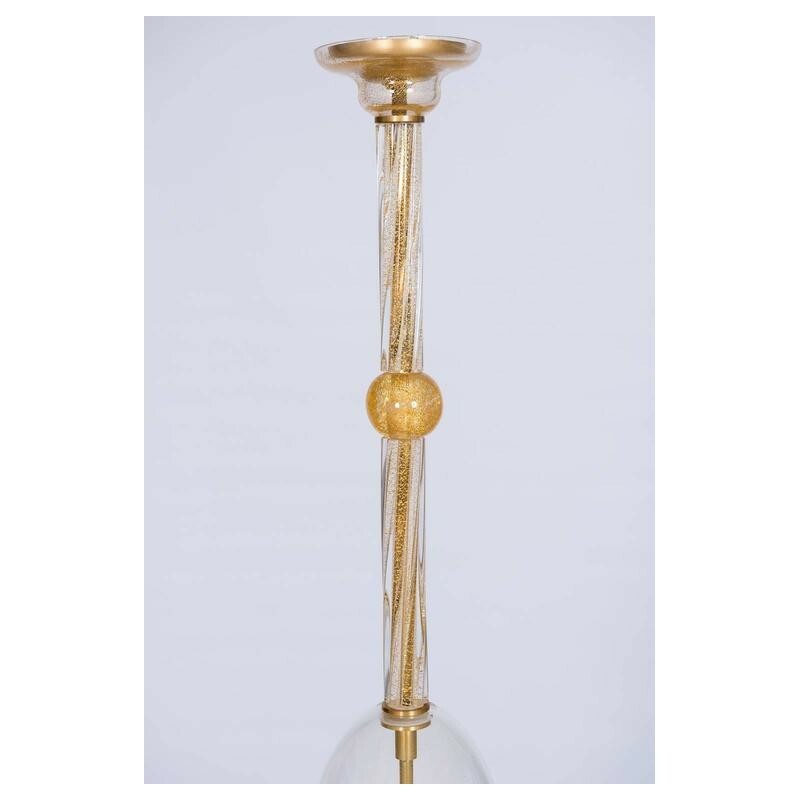 Composed of a very elegant gold bell jar with three lights inside, a gold twisted stem with a gold sphere in the middle, and a gold cup at the top. 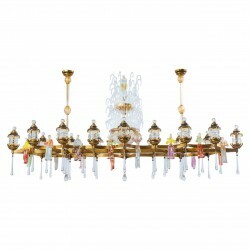 All supported by a brass frame. 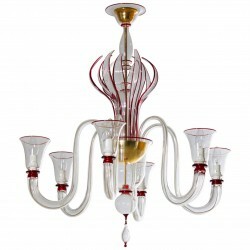 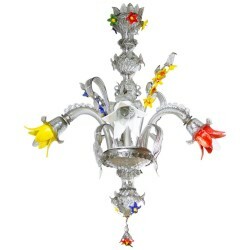 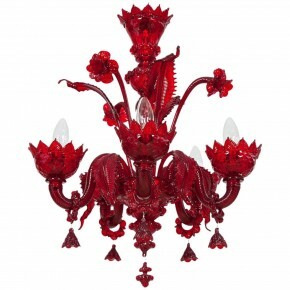 All parts were made on the island of Murano, circa 1950s. 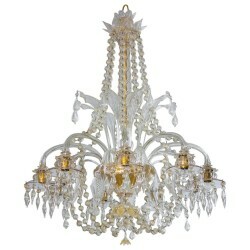 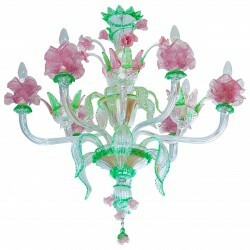 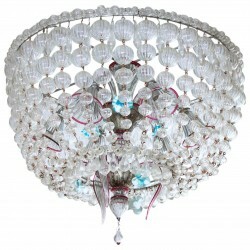 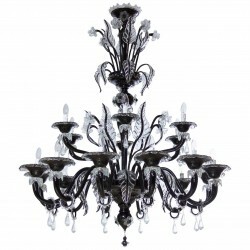 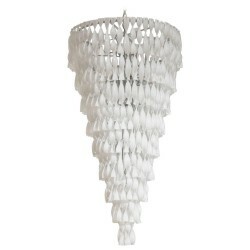 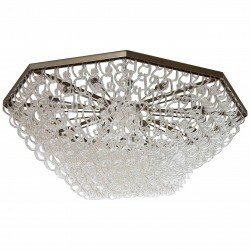 The chandelier is in perfect original condition, without any imperfection or damage. 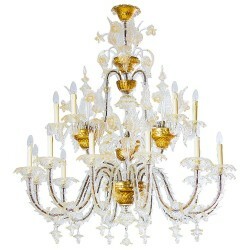 HEIGHT 120 cm / 47.24 in. 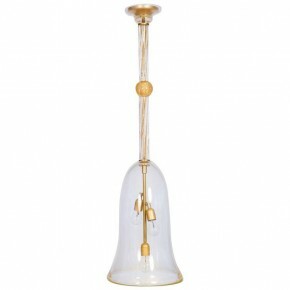 DIAMETER 34 cm / 13.39 in.